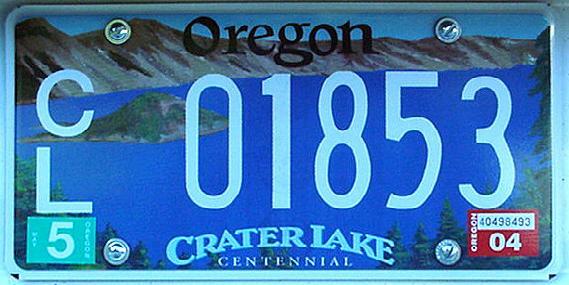 Better digital fonts for flat license plates now coming into use. 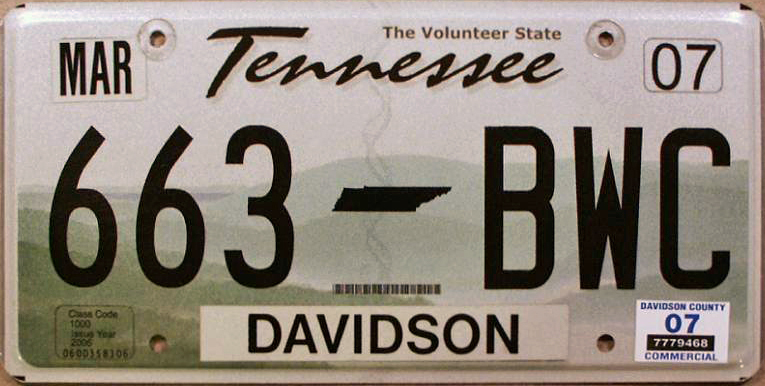 In the last few years, three states (South Dakota, Tennessee, and Alabama) that have switched to flat passenger plates have finally moved on to a better, newly designed digital typeface in place of 3M’s default font, one that’s being used in common by all three states. (Plus Arizona is now using a modified version of the font.) We have confirmed through industry channels that 3M is behind the new digital font, which was modeled after Minnesota’s embossed passenger plate font, the state where 3M’s headquarters is located. Links to examples are provided in the discussion below. Competition for 3M from the John R. Wald Company. 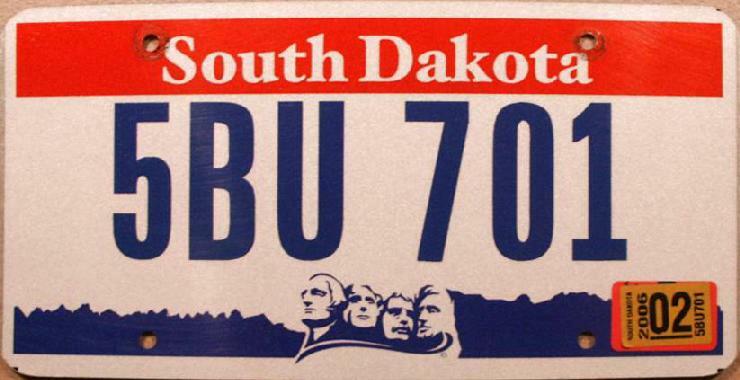 In addition, there are a few other states who have replicated their embossed font in digital form just on their special-issue and vanity flat digital plates at this point, which we’ll look at as well. 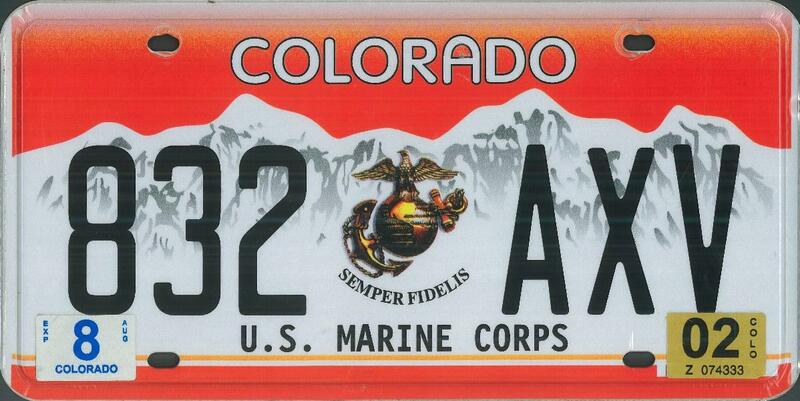 One of these fonts that we’ll be covering — for Colorado, modeled after its embossed passenger plate font — was designed by The John R. Wald Company. In our opinion this font looks a little better than 3M’s most recent offering, so it’s good to see evolution and competition occurring here. 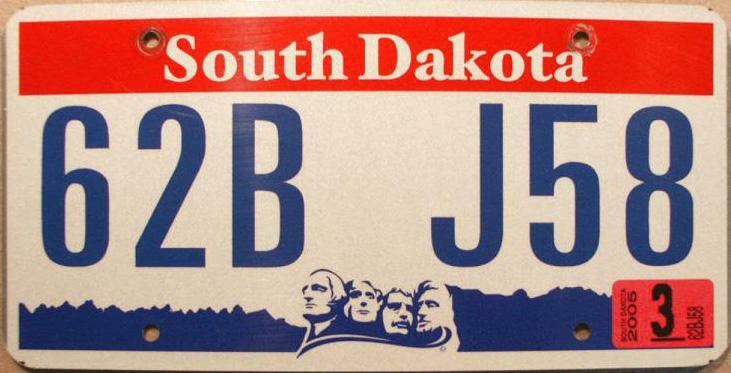 The numerous links to plate photos below draw from the archives at Plate Shack, the largest public repository of American license plate photos from collectors. Note: As with all other official license plate fonts in use by U.S. states, no one seems to have a real name for this newer digital font by 3M, at least not publicly. This situation is similar to the digital typeface we’ve termed “3M’s default font,” which we’ve critiqued on the previous two pages, and which goes only by that generic appellation in the plate collecting community. 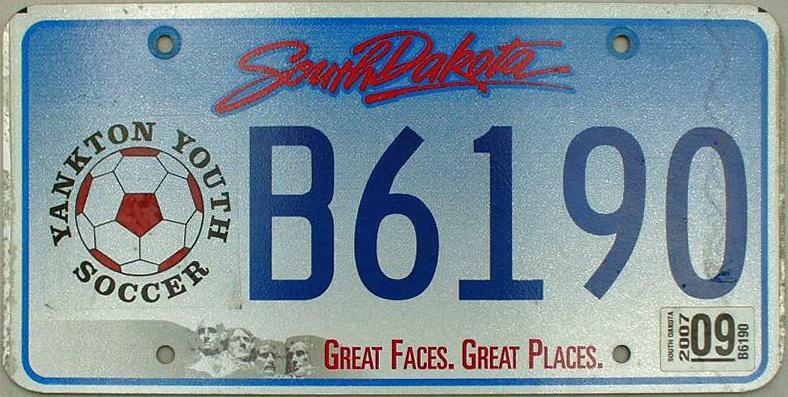 New digital font as used on South Dakota’s passenger plates. and also compared with the state’s previous embossed font. 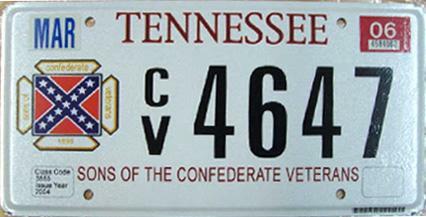 Early special-issue plate using 3M’s default font. Special issue after replacement with newer digital font. 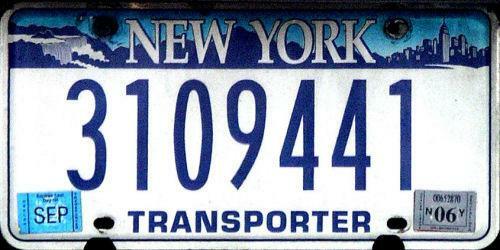 Standard passenger plates using new font. 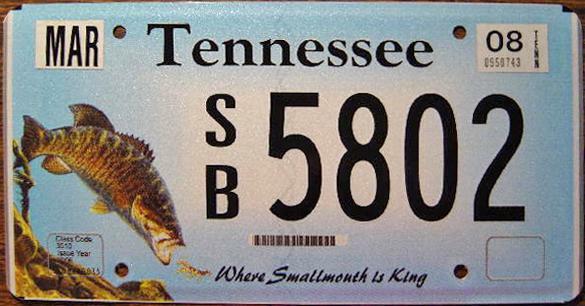 In addition to South Dakota and Tennessee, the two earliest users of the new 3M font, four additional states have followed using the same exact font: Alabama in 2007, South Carolina (either 2007 or 2008; info we’ve seen is conflicting), Minnesota (2008), and Oklahoma (2009). Plate Shack, Arizona additions #2 and Arizona additions #3: See the flat unembossed plates dated 2008 and later only. It’s good to see 3M finally responding either to criticism of it’s original default font, or to competition from Wald, with a new design. Although not as good as it could be, it’s a definite improvement. Following is a short critique. The numerals overall (excepting numeral 1 discussed below) are drawn relatively gracefully and do a nice job of capturing the ovalized-curve theme (discussed earlier) that typifies some states’ embossed-plate fonts. Also, the stroke thicknesses are just right: enough to capture the amount of perceived weight projected by embossed fonts, but not so much that counterspace — the spacing between strokes inside characters necessary for optimum legibility — is reduced too much. One mistake seen in some other attempts to replicate the look of fonts used on embossed plates, which we’ll look at further below, is the tendency for digital replicas to duplicate the character stroke weights from the embossed version too exactly. Unfortunately, when this “exact copy” approach is taken, the replicated characters end up looking spindlier in flat digital form. This is because the raised embossing, though separate from the actual inked portion of the stroke widths, does add visual “heft” to the letterforms as perceived by the human eye. Character proportions with the new font are just right as well: Generous enough horizontally for good legibility while also condensed enough for efficient space utilization, but no more than necessary. The alpha characters are based on a very squarish, boxy template that clashes too much with the ovalized template for the numeric characters. 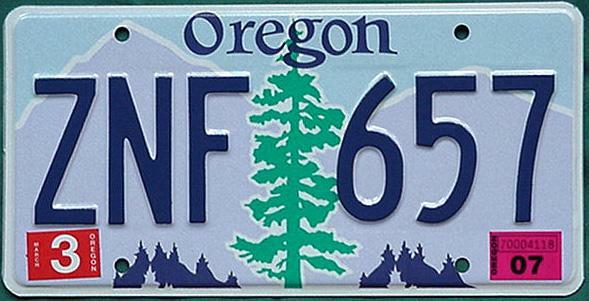 There is a tradition with some states’ traditional embossed-plate fonts for the alpha characters to be more squarish so they contrast with the more ovalized numeric characters, and there’s a good reason: It helps differentiate numbers from letters better when identifying license plate characters at a distance. However, the difference here is too great and creates a noticeable clash in style so they don’t mesh together quite right. It may be this came from too closely adhering to a particular embossed font perhaps used as a model. Or it may simply be that no attempt was made to see that numbers and letters complemented each other better. As we mentioned just above and will cover further below, trying to achieve the look of an embossed font in digital form by modeling the inked portion of embossed lettering too closely doesn’t usually work well. This is because embossing tends to disguise imperfections in character shapes, that then are exposed and become more obvious in flat form, especially with the higher-precision digital reproduction that unforgivingly reveals underlying flaws in character design. Boxy characters that look okay in embossed form may appear rigidly mechanical in flat digital form, without the rounded-off embossing effects that soften and humanize the look of rigid underlying shapes. Problem characters: While most of the numbers look decent, the foot serif of numeral 1 is so wide the character almost looks like an upside-down letter T, and the upper left flag serif is disproportionately small by comparison. This is easily fixable by shortening the former and lengthening the latter. No doubt the overly wide 1 was designed this way to fit the monospaced character grid, but it’s been overdone. A fact of life with monospaced fonts like this (where all characters take up the same amount of width) is that they’re inherently imperfect when it comes to best appearance and spacing. For normally narrow characters such as 1 and I, or normally wide ones such as W and M, the best you can do is aim for a decent compromise and not overdo things. 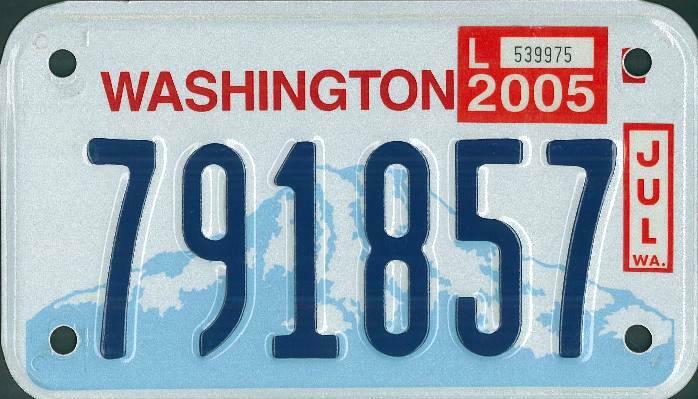 Despite these criticisms, it’s nonetheless encouraging to see this new font for digital license plates — it’s a significant step over 3M’s original default font. Early digital replicas provide good lessons to learn from. 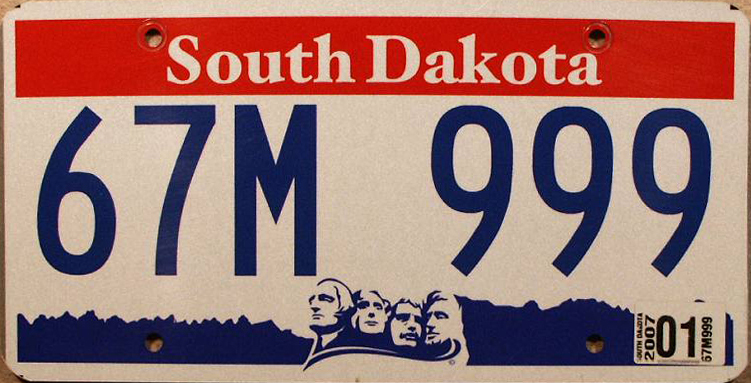 In addition to the above three states, there are four others utilizing digital plates for tags besides regular passenger issues (i.e., vanity tags and special-issue plates) who now also use better fonts than the original 3M default font. As we go through these four states — with links to examples of their present and past fonts, both digital and embossed — we'll examine what worked out well and what didn’t, and what can be learned from their digital recreations. If you plan to replicate your own embossed font in digital form, you’ll want to consider several pointers here as well as pitfalls to steer clear of. Current digital font, used only on special-issue plates. Previous digital font, which was Trade Gothic Bold No. 2 with a bolder/ wider foot serif on numeral 1, then electronically squished to fit plate format. 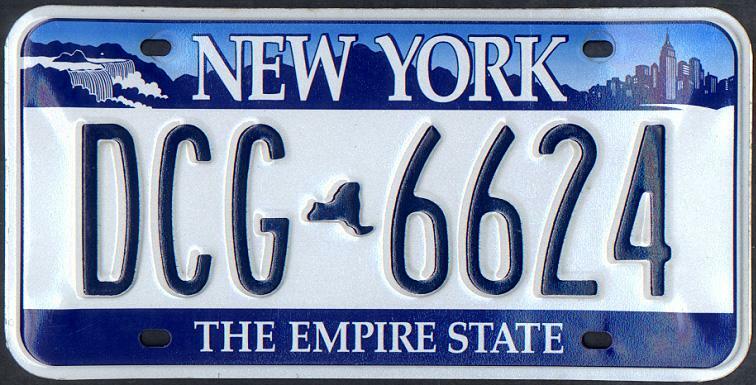 Current embossed font used on passenger plates. 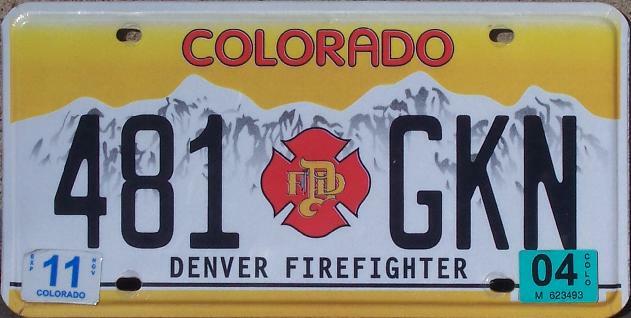 Of the states deploying flat digital license plates, Colorado’s font is in our estimation the most well-executed, created by the John R. Wald Company. It’s a mostly faithful digital interpretation of their embossed-plate font, with a bit of cleanup and reinterpretation of the old letterforms, but retaining the rounded-off corners and subliminally irregular character shapes exhibited in the roller-coated embossed lettering. 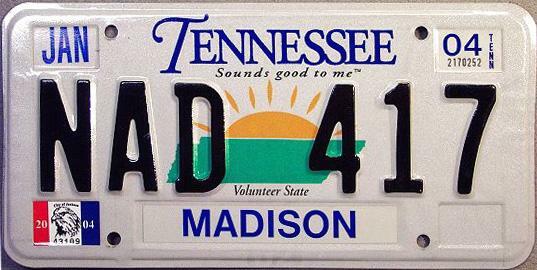 The result: the most “authentic”-looking digital plates of any state. Only drawback: It appears that the reinterpreted design is being electronically condensed (though modestly so compared to the excessive levels often seen with other states’ digital plates), so that the vertical stroke weights look a bit weak in comparison to the horizontals. 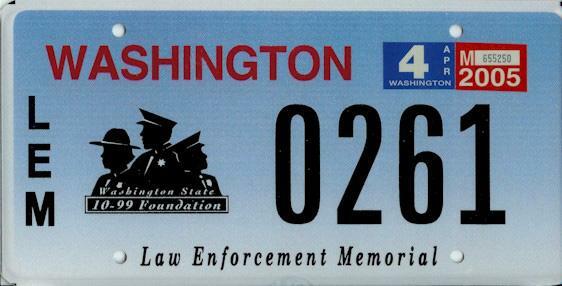 The reason this has happened appears to be that extra space was required for the new graphic in the center of the plate on special issues between the two 3-digit halves of the plate number. 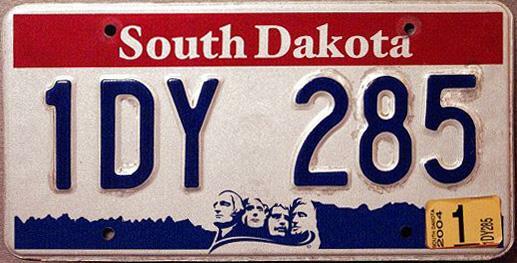 (The embossed plates contained a simple bullet in between the numbering, which took up less room.) Nonetheless, overall an admirable job. We’ll be looking at Colorado’s font further when we compare and contrast it with the other digital replicas further below. 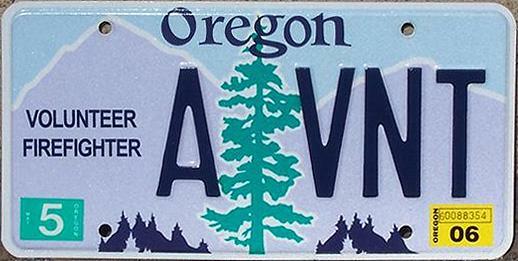 Current digital replica of previous embossed font, used only on non-passenger and special-issue plates. Current digital customization of Zurich Extra Condensed. Unlike 3M’s version of Zurich, New York State uses a custom version of the zero character that seems intended to mimic the look of the zero in their embossed font, though doesn’t really succeed very well. (Note how the lighter stroke weight is a mismatch with the rest of the font, and the character is shorter than the others.) Also note New York uses the unaltered version of Zurich’s numeral 1 without an added foot serif, unlike 3M. Previous embossed font. New York’s zero character is a rather odd oval with a noticeable kink in the curve at the midpoint of the right and left sides of the figure, which is echoed in the C and G characters elsewhere in the font. Current digital replica of previous embossed font. Compare the digital font to the embossed version just below. Digital replicas of embossed fonts require a little added weight. Despite the close duplication of the digital lettering’s stroke width from the embossed characters, notice how spindly the digital characters appear. Although the digital font’s weight is the same as the roller-coated inked portion of the embossed font, the embossed lettering projects more visual heft. 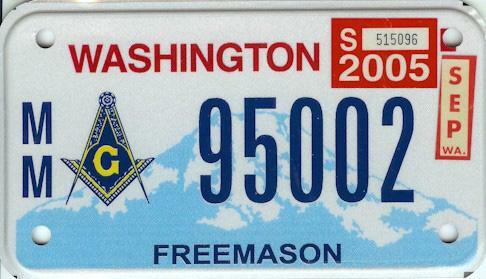 In part this is due to the embossed lettering having been printed in dark ink against a lighter background for good high contrast, whereas the digital plate lettering is white against a medium-colored background with lesser contrast. However, the embossed edge that extends a little beyond the outside inked character edge also adds perceived visual weight. When creating a digital replica this needs to be compensated for with a slight amount of extra actual letterform weight. Ink-spreading artifacts an earmark of embossed plates. Another reason why embossed fonts appear bolder is because both the embossing and the roller-coating process cause ink spreading at the “crotches” where corners meet. Embossing doesn’t stamp out perfectly sharp corners, but results in slight rounding, plus a sloping, rounded-off “crown” of metal surrounding the vertexes. This catches extra ink during roller-coating, and the roller-coating itself can cause some additional ink-spread in the crotches. Hyper-realistic “embossed look” done digitally depends on roller-coated ink artifacts. Embossing runs into particular limitations producing sharp edges where they intersect at a highly acute angle, and so it’s at such vertexes where the rounding-off effect is most noticeable and idiosyncratic. Note how the strokes of A, V, and N are thicker in the acute vertex areas where strokes join because of this effect. This is a by-product of the embossing process that you don’t notice explicitly on first glance, but it’s a significant contributor to the “look and feel” of embossed lettering. 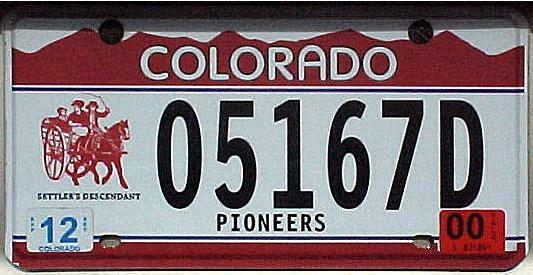 Take another look at one of Colorado’s digital plates with this effect in mind (notice the idiosyncratic N, in particular), and you’ll see why they come closer to the classic license plate look than anyone else. Also see the A, X, and V here for additional examples of digitally replicated ink-spreading at the crotches. If you’re replicating embossing effects in digital form, fix obvious flaws. 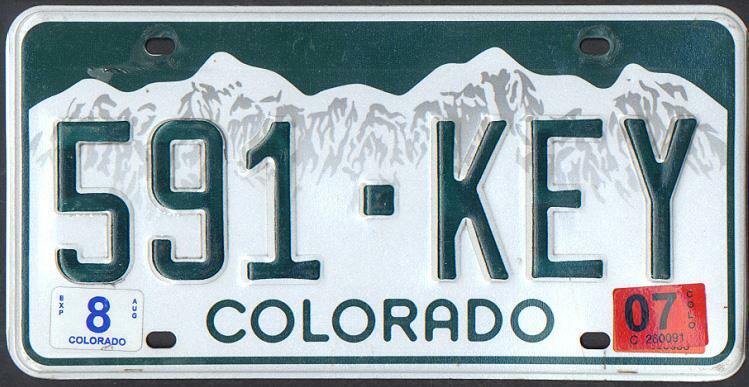 Although Colorado’s font replica is significantly better than the other states we’ve seen, the character tracings made from the scans of their embossed plate lettering could still have been fixed and cleaned up a little further. Not all idiosyncrasies of embossed lettering need to be, or should be, mimicked or reproduced untouched. Note, for example, how the letter X is shorter than the other characters — this is probably taking things a little too far in terms of a “faithful” reproduction. Or perhaps the job was done by someone not experienced in font design who didn’t think to even out all the character heights. The embossing and roller-coating process is not perfect, so be on the lookout for such problems when recreating a digital replica. 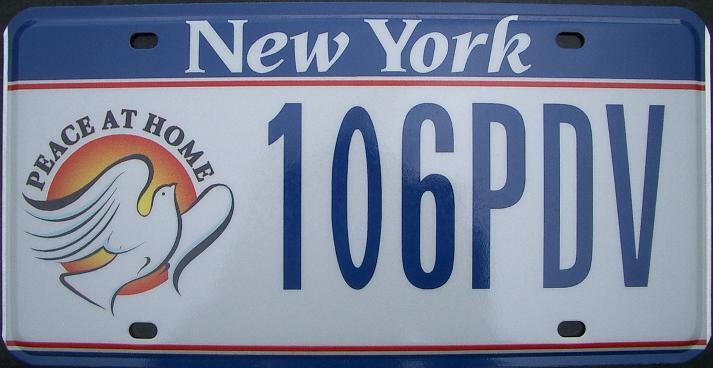 Current digital font for cars, used only on special-issue plates. Previous digital font for cars was 3M’s default (used primarily only during initial testing phase). Previous embossed font for cars. Previous digital font for motorcycles and ATVs. Previous embossed font for motorcycles and ATVs. 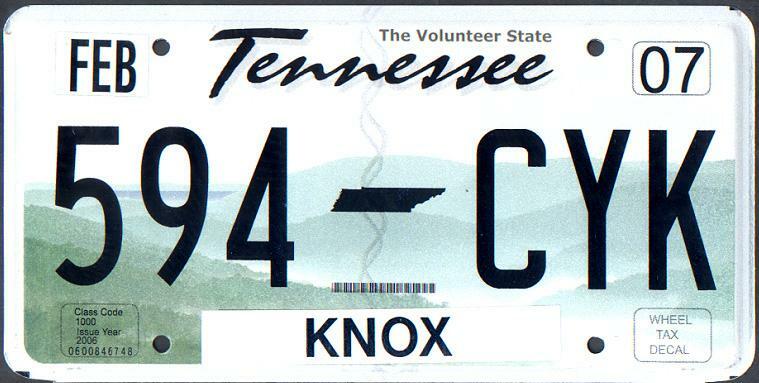 This was probably one of the best extra-condensed license plate fonts ever used, with decent legibility for a font of such narrow width (sometimes necessary with smaller tags like this). Note the interesting similarity to Garage Gothic (particularly the numbers), a font very similar to those used on classic-style license plates, and that was inspired by parking-garage-ticket fonts. One of two approaches needed with a digital replica. Though certainly better than 3M’s default font, when compared to Colorado’s replica, Washington’s falls somewhat flat (pun intended). The reason is probably that Washington’s digital font is sharp-cornered with stroke weights of unvarying thickness and no “roller-coated“ ink-spreading effects. Without these “artifacts,” the rest of the design would require an approach to the character shapes that is more precision-like as well if the font is to look its best. Also, without the embossing which adds a bit of extra perceived weight to the alphabet, the straight digital conversion appears somewhat weak and would benefit from a little more weight for better visual presence. 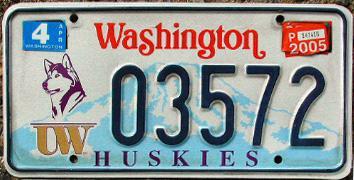 In Washington’s digital replica, the less-precise, industrially drawn character shapes taken from the embossed font (numeral 2 for example) were copied pretty much straight from the original, but without the rounded-off corners and slightly irregular “roller-coated” stroke weights that would project more authenticity. In comparison, Colorado’s font goes “all the way” by retaining the rounded corners and slight irregularities necessary to more fully project the “classic” industrial-era look and feel. To do a good job of “faking” an authentic-looking (!) classic-style license plate font, most or all the key characteristics of that look need to be approximated, or things will look a little amiss, halfway done. Keystone State: Case study of a digital replica, with and without embossing artifacts. Instead of doing a straight shape conversion of an embossed, roller-coated original, an alternate and equally valid approach is to reinterpret the character shapes to professionalize them, as well as smooth out any hitches that would stick out visually with no digitally recreated embossing effects to cover them up or lend a “vintage” look to things. For a good example illustrating each of these approaches with the same underlying typeface, see Keystone State Native (a “warts and all“ rendition of Pennsylvania's embossed font) vs. Keystone State Relative (the “cleaned-up” version drawn with more precision, plus reinterpreted characters M, R, W, and 2). Either approach is valid — just draw the characters consistently according to one approach or the other instead of mixing them together, so the result turns out professionally precision-made, on the one hand, or has a historically “authentic” look, on the other. Important note — “grunge“ vs. craftsman-like authenticity. Keystone State Native is a truly and purposely “warts and all“ approach that borders on what is termed “grunge“ in the type design community. (Note the crooked G character, and the somewhat ungainly letter R, for example, plus the generally rough look and feel overall.) Keep in mind that the Native weight of Keystone State is purposely intended for graphic design and desktop publishing projects where a modest “grunge effect“ is desired. 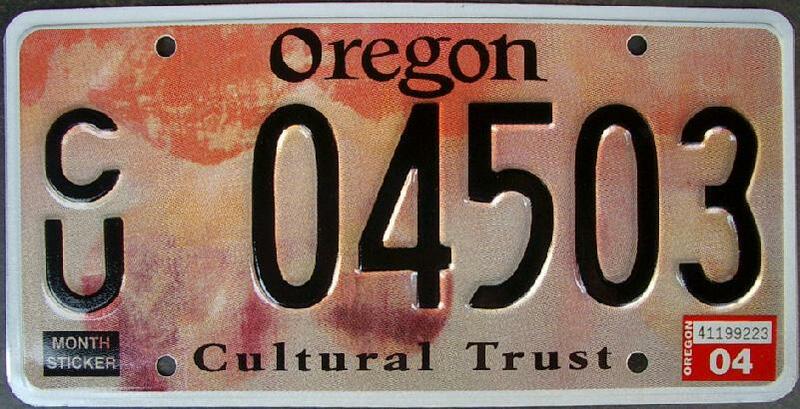 For actual license plates, even if your typeface is intended to reproduce embossing artifacts for a genuinely historical feel, we recommend fixing obvious “grunge-like“ quirks for real-world use, as mentioned in the discussion above. If you know of other states who have dropped 3M s default font and are using better ones, send email to: . Few good fonts available since technology is still new. 3M’s original default digital font plus the few newer ones discussed just above are the only fonts we know of specifically created to be used for the main serial numbers on flat plates in the entire U.S. (Some states producing flat plates use a few different desktop publishing fonts, however they weren’t intended for license plates and don’t work well. 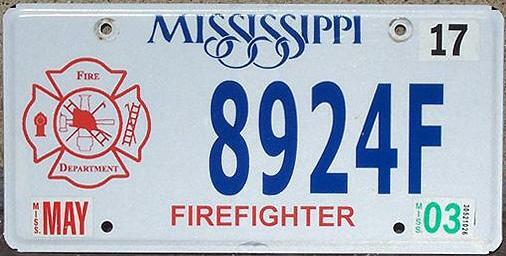 See the squished-looking alphanumerics on Mississippi’s digital plates, for example.) This is reminiscent of the font situation during the early days of desktop publishing when only two very abbreviated type families, Helvetica and Times Roman with four weights each, were available. Better digital fonts needed since flat plates are here to stay. 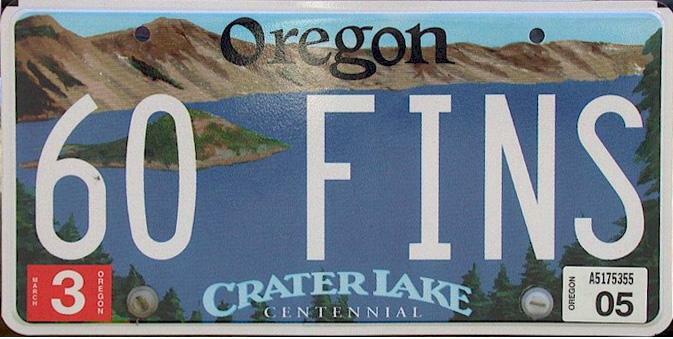 The trend toward flat digital license plate production in the U.S. appears steady, if somewhat slow. It’s unclear as yet whether the long-term will see a future of mostly flat plates. 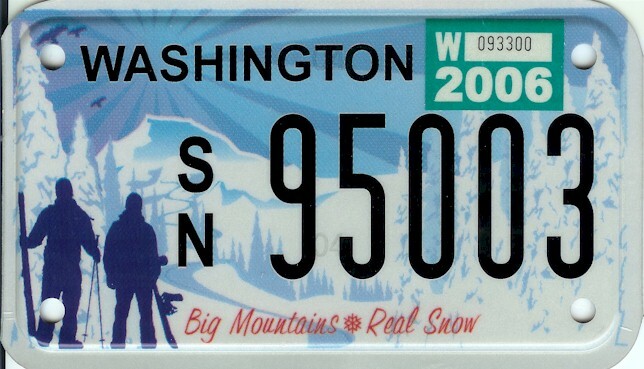 Certainly in some states such as Alaska they won’t be practical, where embossed numbering definitely helps with legibility under the long wintertime coating of mud and grime on vehicles. 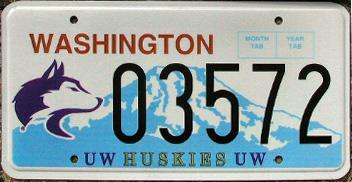 Or perhaps in other states, embossed plates may be favored where traditional preferences are strong. The current step backward with the font situation for flat plates, however, will hopefully prove to be a temporary aberration. 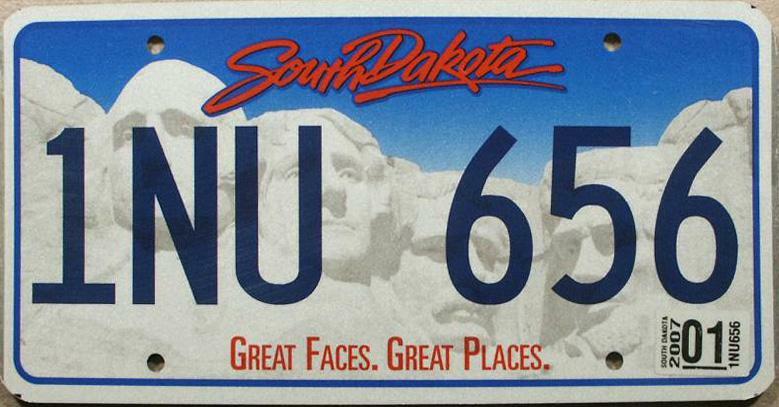 It’s an encouraging sign that the majority of the last several states to adopt flat plates (Idaho and Texas excepted) have followed South Dakota’s lead in moving beyond 3M’s default font. We can hope that more states will begin following suit, and bring the best of what the earlier generation of plates had to offer into the digital age.